Summer in Malta is a lot of fun. You get to see a lot of different people from all over the world, enjoy the warmest season by the shore, and experience Malta’s festivities. Yet sometimes it does feel a little bit busy –a bit too much. Unlike summer, autumn is more on the cooler side, bringing a more quiet experience for tourists. That doesn’t mean it’s going to be cold in Malta, as it happens with London (10-16 °C) Toronto (8-14 °C) or even Madrid (15 °C average). In Malta, the climate would be a bit refreshing with temperatures between 25-30 °C –now that’s quite a difference! 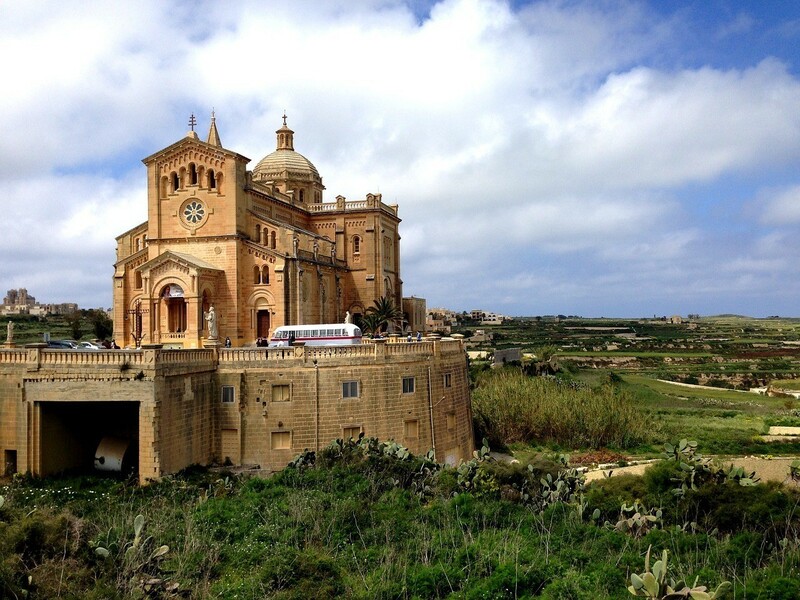 October weather is great for going on a walk and visiting Gozo and Comino. Overall, Malta is less busy during autumn, which means you can visit the Blue Lagoon and actually find a spot, or find some tickets lefts for that event you want to attend. Also, students will find it easier to concentrate, attend classes, and enjoy a more local experience. Courses and accommodations fares are lower during autumn. During summer, prices are relatively high due to the increased number of visits Malta receives during autumn. Also, English schools in Malta offer discounts and special packages for the end of September, October and November, giving Malta English Schools the most competitive prices in comparison to other schools around the world. During summer, many tourists come to Malta seeking part-time jobs and other opportunities to support themselves economically while abroad. But when summer ends, most of them go back to their regular lives, leaving dozens of job openings for anyone that might need it. Students coming to Malta during autumn can seize these job opportunities to practice their English and earn some income during their stay. If you want to find the cheapest prices for studying English abroad and you want to enjoy Malta’s delightful weather without the usual crowd, planning your October trip is definitely a great choice. We work with top-certified English schools in Malta and we take pride in finding you the best packages, tours, and everything you need to make your stay in Malta an unforgettable experience.